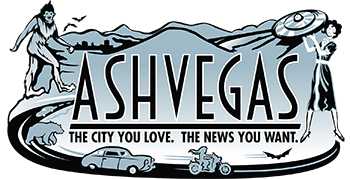 This year marks the 30th anniversary of the annual Warren Haynes Christmas Jam, a signature Asheville music event that started as a local gathering of friends and has to become a national attraction including some of the most well-known musical stars of the day. 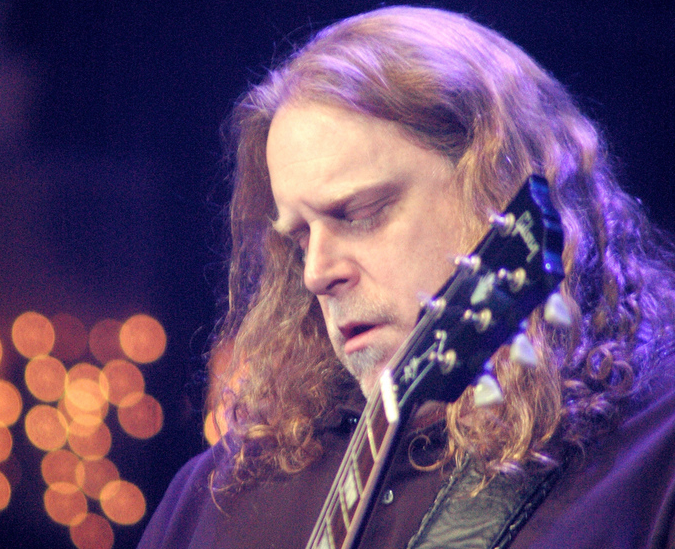 Asheville native Warren Haynes started the jam as a way for local musicians to get together and see each other over the holidays, the time of year when everyone was around. He held the first jams at 45 Cherry, a former nightclub on Cherry Street, just off Broadway north of the Interstate 240 overpass. The first jam was called “The Christmas Jam: Musician’s X-Mas Reunion,” and performers included The Stripp Band, The Crystal Zoo and McBad Brothers. The bands played for about an hour, then jammed together at the end. The cost was $5, which went to the Asheville-Buncombe Community Christian Ministry. The jam would benefit a different local charity each year, but at some point, Haynes settled on the Asheville Area Habitat for Humanity. Over the years, Haynes and his fans have raised more than $2 million for the nonprofit organization. Haynes would go on to earn a spot with The Allman Brothers and eventually start his own band, Gov’t Mule, while also continuing his solo career. Today, the Grammy Award-winning songwriter, vocalist and rock guitarist is one of the hardest working guys out there. The jam has a rich history. Performers over the years have included everyone from Jackson Browne to Branford Marsalis. For the 20th anniversary show, the line-up included Ben Harper, Steve Earle, John Paul Jones, the Allman Brothers Band, Travis Tritt and Johnny Winter. Can’t wait to hear who Haynes will bring to town this December. Can’t wait to see what magic this year’s concert brings! There is a pre-jam. It is on December 6 and was sold as part of the VIP tickets per usual. Great James. Thank you, I will correct.